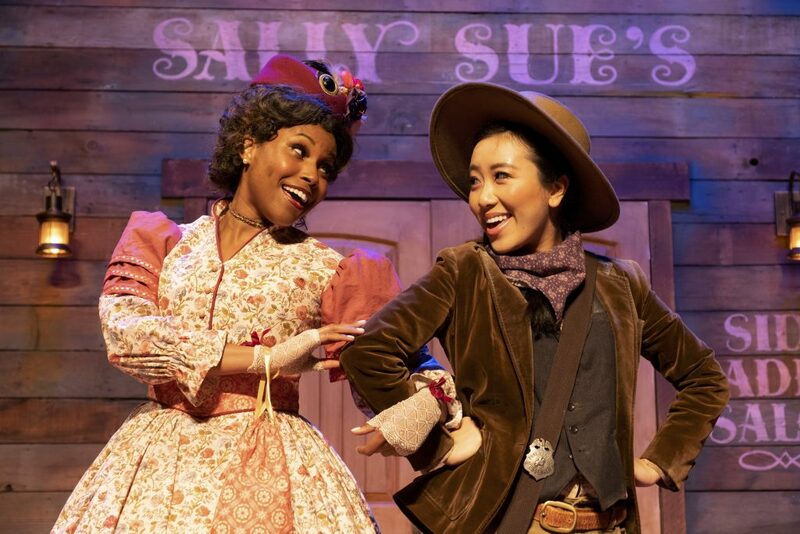 For an evening of traditional Korean music, dance, acrobatics and folk celebrations, head over to the Ford Amphitheatre on Friday, July 29, 2011, 8:00 p.m for Sound of Korea. Travel back in time to the Korea of long ago with the artists of the Korean Classical Music Institute as they unfold this spectrum of their country”™s traditional music, including the folk, vocal, religious and ritual music styles of the Korean people. The Korean Classical Music Institute of America, the renowned school for traditional Korean folk music and singing, presents Sound of Korea, a stirring evening of performances featuring the spectrum of Korea”™s traditional music, dance and song in several vignettes, on Friday, July 29, 2011, 8:00 p.m., under the stars at the Ford Amphitheatre in Los Angeles. The concert, led by Artistic Director Paul Lee, showcases Korean court/ritual music, the vocal and percussion genre known as Pansori, costumed folk celebrations and traditional Korean acrobatics. Jongmyo Jereak is the royal ancestral shrine where the tablets of the kings and queens are kept. Jongmyo Jereak refers to the music, song and dance performed according to the order of the royal memorial ritual carried out at Jongmyo. The Korean government designated Jongmyo Jeryeak as the most Important Intangible Treasure. 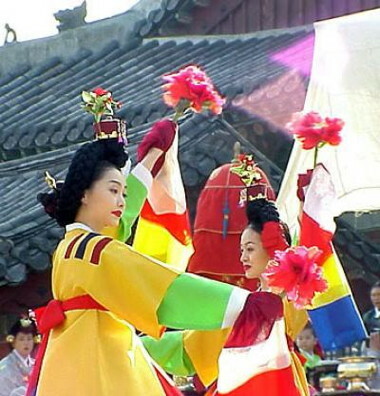 “Wha Kwan Moo,” or Flower Crown Dance, is a typical court dance. Girls dance gracefully with flower crowns on their heads accompanied by Taryong and Kukkory rhythm, followed by Danso Solo and Gayagum players in addition to the Bamboo Flute. “Cheoyongmu” is based on the legend of Cheoyong which was performed at court banquets and ceremonies in the last month of the lunar calendar. The story is based on a peach, believed to drive away evil ghosts, that is hung on the masks that the dancers wear. “Chwita” was Â royal military processional music during the Joseon Dynasty period. This was arranged into an orchestral piece and used in court banquets. Rarely performed, Korean court music can be traced to the beginning of the Joseon Dynasty in 1392. The Ford Amphitheatre is located at 2580 Cahuenga Blvd. East, Hollywood, CA 90068, just off the 101 Hollywood Freeway across from the Hollywood Bowl and south of Universal Studios. The grounds open two hours before show time for picnicking. The Ford offers a number of dining options: a variety of food and beverages is available on site and box dinners for evening events may be ordered in advance.Â Patrons are welcome to bring their own food and drink. The Ford is disabled accessible. Portable wireless listening devices are available upon request. On-site, stacked parking costs $5 per vehicle.Â FREE non-stacked parking serviced by a FREE shuttle to the Ford is available at the Universal City Metro Station lot at Lankershim Blvd. and Campo de Cahuenga. The shuttle, which cycles every 15-20 minutes, stops in the “kiss and ride” area. This event is part of the Ford Amphitheatre 2011 Season, a multi-disciplinary arts series produced by the Los Angeles County Arts Commission in cooperation with Los Angeles County-based arts organizations.Â For a complete season schedule, directions to the theater and parking information, log on to the official site. Tickets, priced at $30.00 and $20.00, and $12.00 for full-time students with ID and children 12 and under, are available here or 323 461-3673 (for non-visual media 323 GO 1-FORD). There is a 10% discount for groups of 8-15, 20% for groups of 16 or more. There is an additional ticket discount if tickets are purchased prior to July 22 and if you buy tickets to three or more Ford evening events, save an additional 20%.